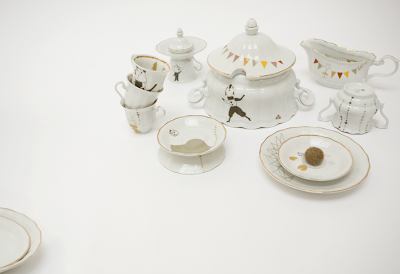 but that doesn't mean i'm not up for showing you some ridiculously amazing ceramics by studio violet. check out the whole site for some pretty pretties. love these! it's like a mad hatter tea party! ooh, that garland is adorable!